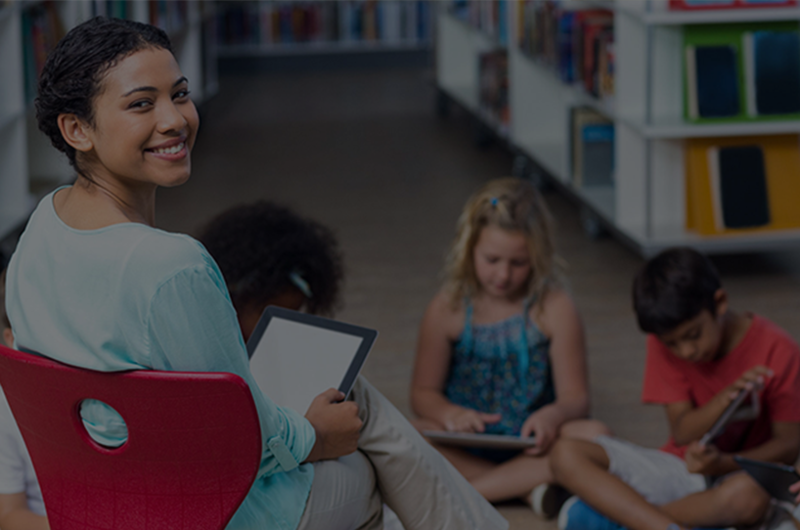 Eduscape's approach to professional development blends three critical elements that lead to classroom transformation and a personalized learning environment. 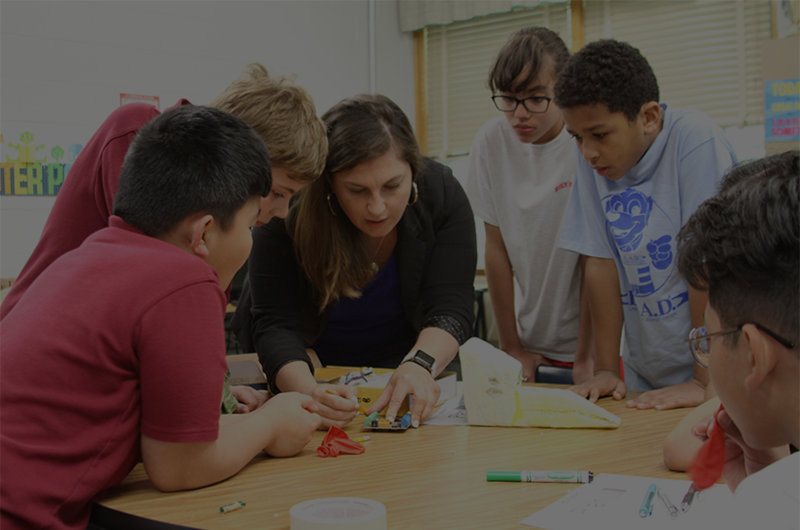 STEM Made Simple® is a comprehensive yet practical approach to integrate STEM across the curriculum. 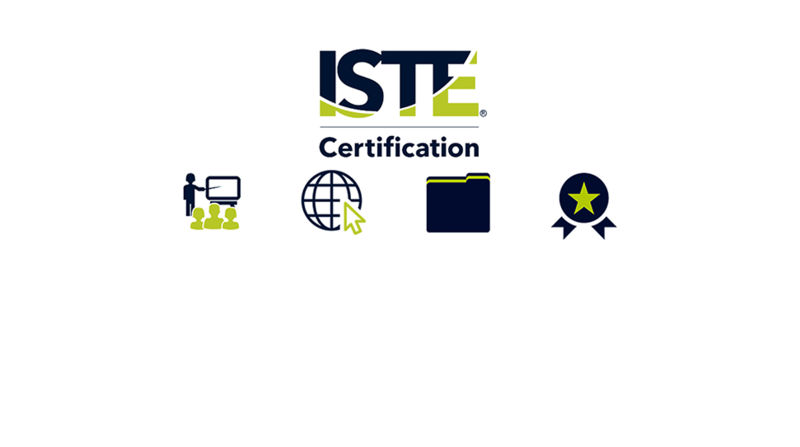 Be among the first ISTE certified educators in the country! Eduscape, in partnership with Common Sense Media, will be holding Digital Citizenship Symposiums across the USA as well as locations in Canada, Mexico, Argentina, Chile, Colombia, Brazil. Enroll in our new eLearning courses! The challenge with technology in the education sector has largely been implementation. At Eduscape, we are committed to breaking down these barriers. At Eduscape, we let our clients and partners do the talking. The workshop was an excellent blend of both procedural and conceptual understanding. It allowed our staff to begin to create a framework for revising their thinking with regard to STEM pedagogy. Can't wait for the next workshop! The pacing and the encouragement - and the structure of the course that kept me going. The discussion boards annoyed me at the start but I valued them for all sorts of reasons. You broke the huge world of Google into bite-sized pieces for me - much appreciated! The Tech Academies provided our teachers with the skills in digital literacy to provide lessons that will prepare our students for their future. It was a great opportunity for our teachers. We look forward to future academies. The Summit was extraordinary. So happy I was able to attend. I learned so much about Google Apps. Ashley Hays was especially a model and excellent instructor. Being a former educator, the trainer was in tune with the specific needs of the classroom teacher. Her energy and enthusiasm was contagious. She combined lecture, demonstration and hands on experience in the session. I recommend this course to everyone!! I learned so much in Boot Camp Certified Educator Level 1. I learned so many new and wonderful things about Google and how to implement them within my school district. I recommend this course to everyone!! Thank you very much for the wonderful Professional Development you provided for my staff today. What a great experience to see them nearly salivating at the newly acquired knowledge about these wonderful teaching tools they have at their fingertips. Being such a small, rural school, we do not often get to learn from experts-this was amazing. Expanding my knowledge of Google platforms. I thought I was already literate in Google but learned there is much more to learn. The workshop was well structured and provided a lot of hands-on opportunities. The instructor was knowledgeable and gave a lot of practical tips and resources that we could implement. I especially like working with Eduscape because they took the time to find out our needs and made adjustments that made sense. The training was fantastic. In fact, I have enjoyed working with your company entirely. You have been very helpful in getting back to me with any questions. The service has been wonderful. The staff at Eduscape took the time to talk with me about our organization and where we are in our journey. The training was very well received and left the staff energized and eager to learn more! Our Eduscape trainer was knowledgeable, professional, well-prepared, and most importantly - fun! Our teachers learned so much during the two-day training on Easiteach. I would highly recommend Eduscape for future training within our district. 91% of administrators say effective use of ed tech is critical to their mission of high student achievement. 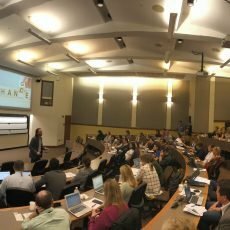 Public schools in the United States now provide at least one computer for every five students and spend more than $3 billion per year on digital content. Please fill out the form below, we are ready to assist you!